An exclusive membership offer with An Post subsidiary PostPoint offers a free review/quote of existing debit and credit car payments to all ITIA members so that savings can be clearly identified. PostPoint has already shown savings of 25% for tyre companies to date. For all members who decide to join PostPoint there will be no joining fee, no authorisation charge and very low processing fees and monthly rental costs. 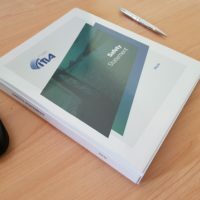 ITIA has developed a comprehensive safety document that provides templates and risk assessments so that companies can comply with their legal obligations in relation to Health & Safety. 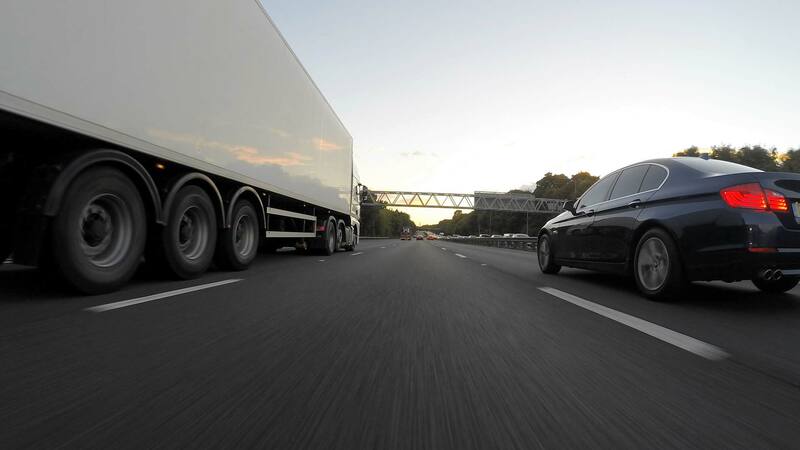 The sample risk assessments in this manual are all tailored to the tyre industry and as this is a living document it can be amended as the business progresses. This manual is available to members only at a discounted rate. Travers & Co. Insurances have teamed up with Travelers Insurance Co. Ltd. to create a tailor-made tyre insurance scheme specifically for ITIA members. This comprehensive package was created to provide flexible covers whilst also ensuring peace of mind for the business owner and protection for their most valuable assets. 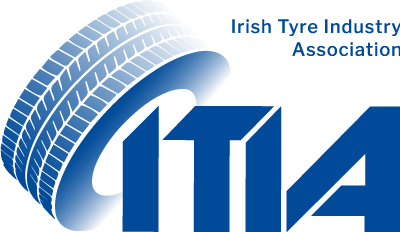 To have a voice and become a member of the Irish Tyre Industry Association, please contact us to get information on membership criteria and details of any member benefits that may be of interest to you. Our membership form is available for download on the registration page—and can be returned by post.